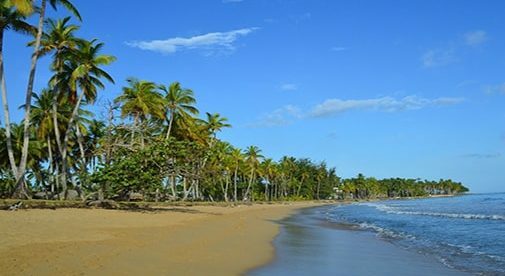 Rebecca pays just $250 for two-bedroom apartment steps from the beach in Las Terrenas. “The biggest draw was living the simple life,” she says. Seven years later, the Calgary native runs a beachside café, teaches English, and is starting a tour company. “I’m a Jill of all trades,” she laughs. Rebecca’s lifestyle in Las Terrenas could also be described as postcard-perfect. “I wake up early, tutor English, return home and do yoga. Then, I hit the beach with my dog for a couple of hours. One of the other things she’s learned is patience. The concept of “on time” is different from U.S. and Canadian expectations. People in the Dominican Republic are unhurried. However, they are incredibly helpful, says Rebecca. “If you break down by the side of the road, within a minute or two, you’ll have people stopping to help.